Air Canada has officially announced that due to high market demand plus the availability of wide boy Boeing 787-9s in its operational flying program during the winter season, it will be launching new nonstop flights from YVR-Vancouver to Delhi effective 20OCT16. The P2P demand between YVR and DEL in 2015 was 141,000 passengers and its main aim with this new flight is 3 fold i.e. catering towards the high P2P market segment + feeder traffic originating from Alberta province (YYC/YEG) + from U.S. West Coast (SEA SFO LAX LAS). 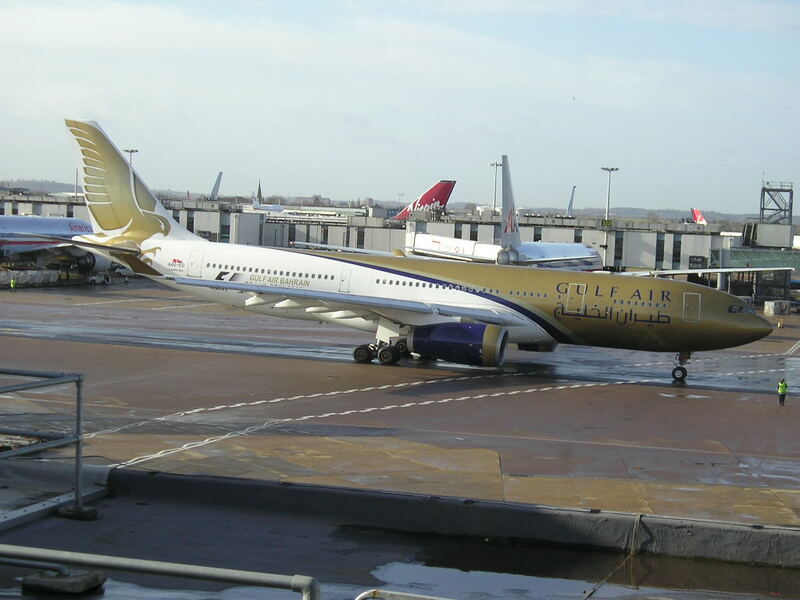 Gulf Air has officially announced that it will be reinstating services into DAC-Dhaka, Bangladesh, effective 30MAY16 after a 3 year hiatus that was initiated due to Bahrain Govt directive to curtail losses by any means necessary. This is a good move by GF as it is relaunching DAC in a low risk manner by operating 5 times per week using an A320 which will provide good network support as well as decent O&D yield bound to BAH and DMM in particular. However, the above mentioned split schedule is ok for the summer season but cannot be operated in Winter due to the dense fog in DAC + the A320 will face major payload restrictions out of DAC to BAH between NOV-MAR. 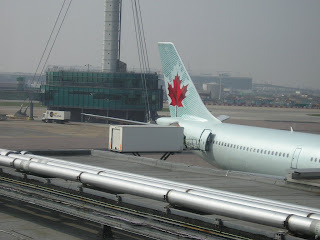 In this way, the flight operations will not be effected one bit due to fog which will be beneficial to the overall OTP performance of the carrier + it enables GF to operate a standardized schedule which in itself is a sales generating tool and also more comforting for travel agents and passengers to comprehend. 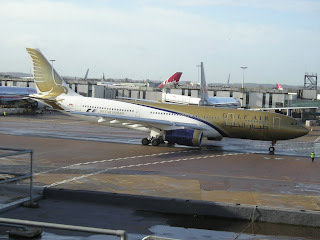 Another important aspect with the above proposal is that it helps connect with GF 006 LHR-BAH which has historically struggled due to the lack of Indian subcontinent destinations it has good connections with which provide volume traffic in turn. The above mentioned schedule proposal also connects all of the prime GCC markets conveniently in both directions thus providing more network benefit potential.